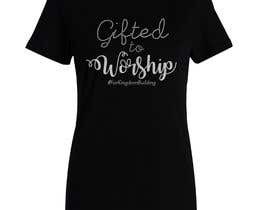 I have an online apparel shop that specializes in rhinestone/glitter apparel that highlights women's gifts. 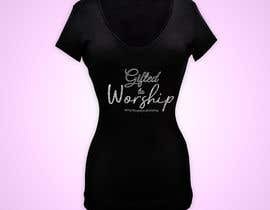 The apparel is designed such that the gift is in glitter and the rest of the design is in rhinestones. 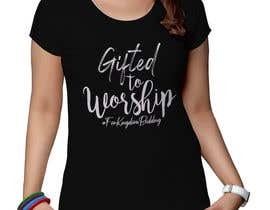 Women customize their shirts according to their gifts. 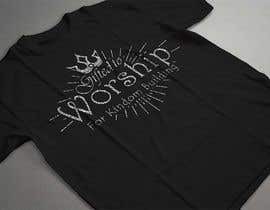 The pics primarily show the word "Worship", but that's the word they customize. 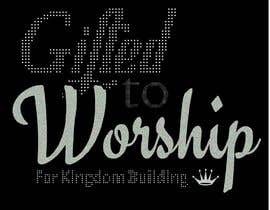 If you look at the slideshow on the website, you'll see various words -- "Encourage", "Intercede", "Pray", "StayFit", etc. These women have customized their shirts to swap out "Worship" for the gifts they choose. 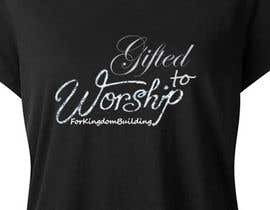 I will begin rolling out an exclusive design of the month -- a higher end design with more glitter and more rhinestones with different font -- more creative, more beautiful -- the customer will HAVE to have it and WANT to pay more for it! Will ultimately be available discounted to subscribers to a "style of the month" group, so HAS to be viewed as delivering more value. Women will still be able to customize the gift. 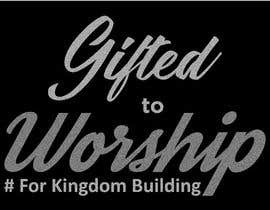 "For Kingdom Building" is the tagline. 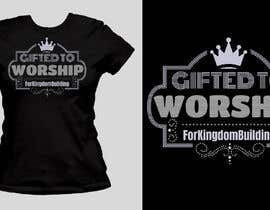 I've attached the "staple" design which is found on our website [login to view URL] The tagline has a crown at the end on this design, but it doesn't have to be included on future designs. 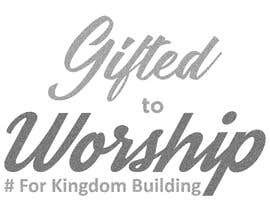 For this project, I'd like a design that says "Gifted to Worship For Kingdom Building". 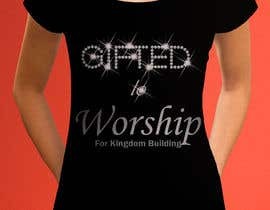 The word "Gifted" should be in a beautiful font and will be in rhinestones. 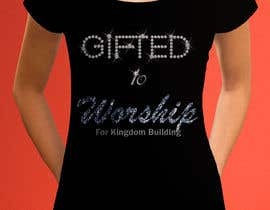 The word "to" should be smaller and will be in rhinestones as well. 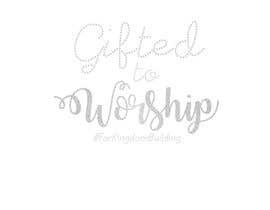 The word "Worship" is the customizable gift. 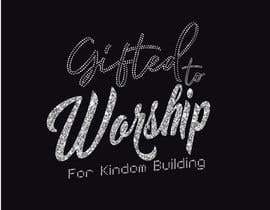 It will be in glitter and should be in a different font than "Gifted" and a larger font than "Gifted". 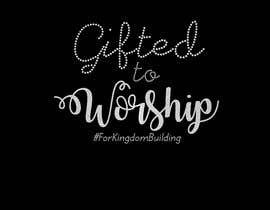 The tagline "For Kingdom Building" will be in rhinestones, should be smaller than all words, and should be in a more basic font (e.g. Calibri, Arial, etc.). Color will remain silver for everything. I need a creative designer who is willing to take these elements and roll with it! I'm open to include other design elements that would make the design gorgeous! Those would need to be designed assuming they will be in rhinestones as well. 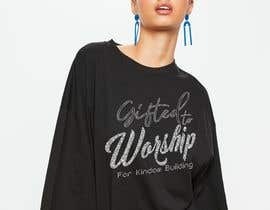 I would need to receive the mockup of the design on a black background to get a sense of how it would look on a black shirt and would need to receive the png file once finalized.